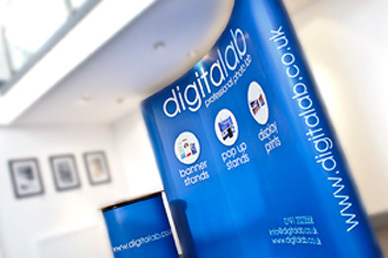 Our superb range of pop up Exhibition Stands, pull up and banner display stands provide you with superb exhibition systems that are high quality, user-friendly and durable. 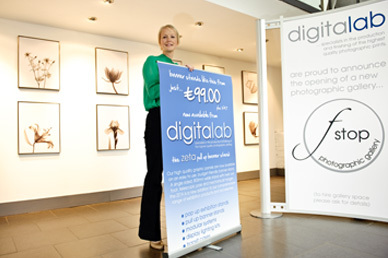 Banner Stands are produced on our superb large format Lightjet 5000 photographic printer, not an inkjet printer for the best quality available on the market. 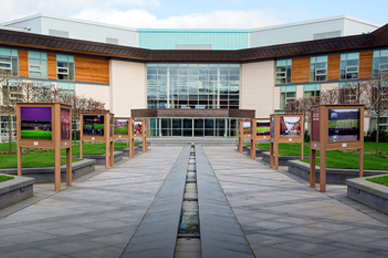 We have provided a wide variety of custom and bespoke Exhibition Stands and display options over the years.